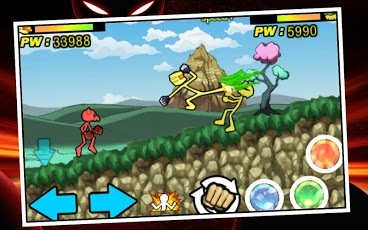 The third installment of the hit series Anger Of Stick now on Android!Anger of Stick 3 features even more spectacular fighting action and the craziest combos you’ve ever seen! 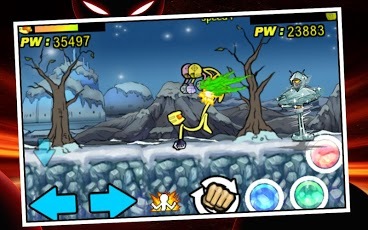 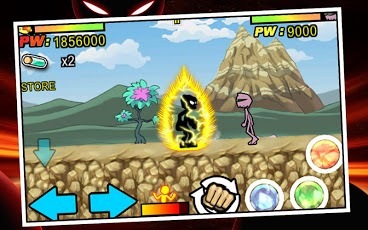 You play our stick hero once again on a mission to eradicate all villains from other planets! 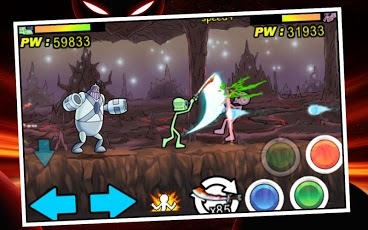 Meet different enemies on each planet and defeat even stronger bosses as you progress through this dangerous and tricky galaxy!Make use of the many fighting combos mastered by our hero, and buy weapons in the shop to increase your destruction radius and chances of survival! 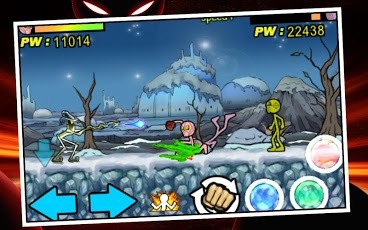 ★ Learn how to count while pummelling aliens! 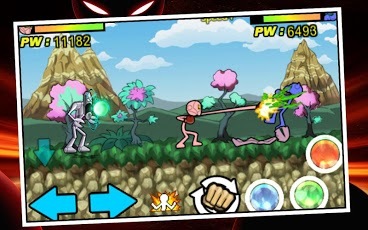 ★ Super Warrior mode is even more super!